This is an unsual Irish whiskey which was bottled in Germany at 24 years old. The casks used for this were actually sourced in Scotland having been exported some long time before. 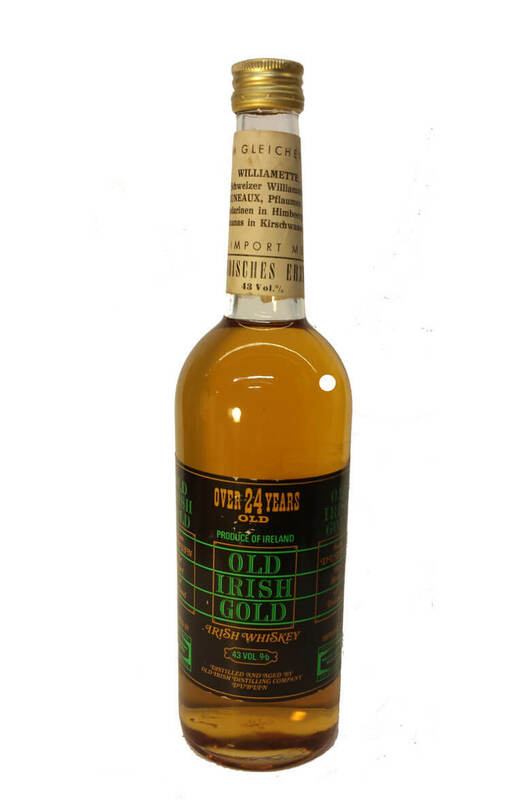 This was bottled some time in the early 1970s and could in theory contain whiskey from the old DWD distillery in Dublin.